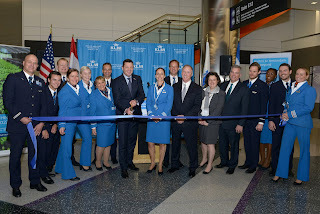 The international offering to and from Boston International Airport is growing rapidly, in the last 24 hours two new international flights to Logan Airport, thanks to Delta and joint venture partners KLM and Virgin Atlantic — setting the stage for an exciting year of growth and expansion for Delta in the Northeast. 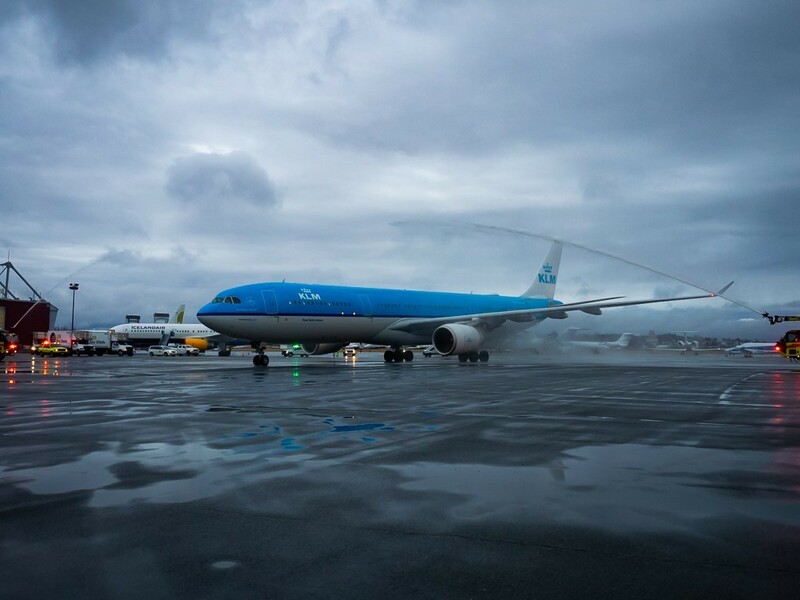 On March 31, KLM began flying between Boston and Amsterdam, adding to the two daily flights to Amsterdam already operated at Logan Airport by Delta. KLM CEO Pieter Elbers joined officials from Massport, Delta leaders, customers and employees at the airport in a ribbon-cutting ceremony ahead of the outbound flight across the Atlantic. And on April 1, Virgin Atlantic launched its daytime service from Boston to London-Heathrow – a morning departure that will better enable in-flight workday productivity for London-bound business travellers. Virgin and Delta together now offer three daily flights to Heathrow Airport from Boston. "Our mutual customers have asked for more frequency to London, and we are proud to be able to deliver this daytime schedule which meets their needs and offers even more choice to the U.K. alongside our partner Delta," said Yuli Thompson, Virgin Atlantic Vice President – North America. Later this spring, Delta will begin its own seasonal Boston service to Lisbon and Edinburgh, rounding out a full slate of new international destinations now directly accessible to Boston customers. Through this and an extended summer season to Dublin, by May Delta and its partners will offer the most international seats from Boston with flights to up to 19 international destinations — more than ever before. 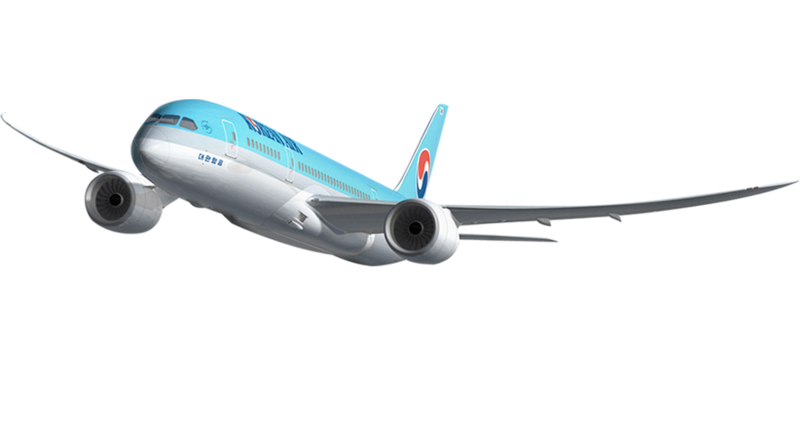 A third partner, Korean Air, will start new service in Boston on April 12, when it begins nonstop flights to Seoul, one of the first additions to that joint venture's transpacific network since Delta and Korean Air launched their partnership last May. "We've been eyeing Boston for a long time and it makes sense, with our Delta joint venture, to start service there now," said Korean Air's Vice President of Marketing John Jackson. "Delta is growing fast in Boston and adding an Asia flight will help them solidify their position as Boston's #1 global airline." This new Boston flying comes as Delta continues to reinforce its position as the city's leading carrier and deepen its investment at Logan Airport and in the greater Boston community. Overall, the airline and its partners will offer up to 149 daily departures to more than 50 destinations from Logan in 2019, an increase of nearly 30 daily departures compared to 2018. Delta has doubled domestic daily departures out of Boston since 2013 and this year will serve four additional domestic destinations — Cleveland, Chicago, Washington-Reagan, and Newark-Liberty — while also adding more frequencies in another seven key domestic markets. Overall, the airline and its partners will offer up to 149 daily departures to more than 50 destinations from Logan in 2019, an increase of nearly 30 daily departures compared to 2018. In addition to Delta's network growth, the airline is also investing in Boston in other ways. With Massport's partnership, Delta plans to assume operations at all gates at Logan's Terminal A by the third quarter of 2019, growing its airport footprint by five gates. Delta also plans by 2020 the expansion of one of its Delta Sky Clubs, including new showers, expanded seating and a reimagined food and beverage area. 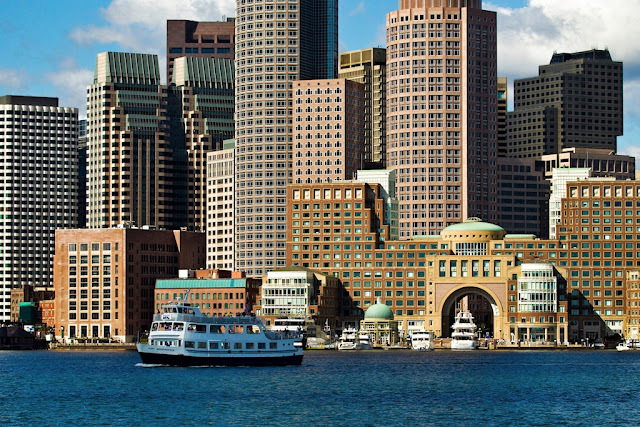 "Delta is uniquely positioned to take Boston to the world in 2019," said Charlie Schewe, Delta's Director — New England Sales. "Our award-winning service, industry-leading reliability, and an enhanced customer experience both in the air and on the ground is setting us apart and winning us more raving Delta fans in Boston every day."